At The Gambia Experience we know that each of our customers’ needs are different, and pride ourselves on delivering the holiday experience that is right for you. That’s why our customers decide to come back with us time and time again. We find customers often book to travel again to discover more, perhaps during the greener summer season, or they have fallen in love with a particular location or hotel and want to return year after year. If you have previously travelled with us to The Gambia or Senegal and are thinking of returning, you will be entitled to a loyalty discount against your next holiday. Save £50 per person off your next booking, receive reduced deposit payment PLUS a holiday insurance discount. 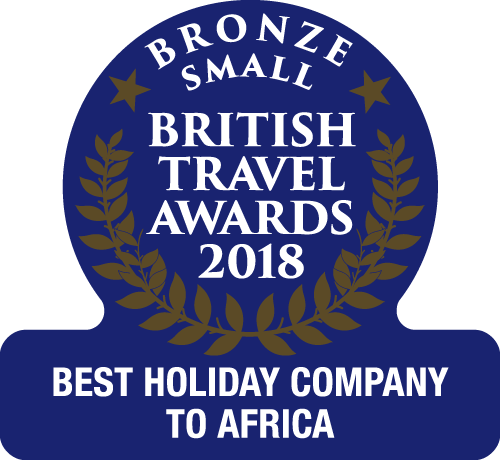 Valued clients who have previously travelled with The Gambia Experience, Goa Experience or Cape Verde Experience within the last three years will qualify for a discount of £50 per person. On top of this, as a valued client you will also receive a reduced deposit amount of £95 per person, instead of the usual £125. The benefits stated above are available for holidays to both The Gambia and Senegal and must be claimed at the time of booking and are available throughout the year on hotel inclusive holidays only, booked at the full holiday price as featured in our brochure. The discount cannot be used in conjunction with a group discount. We are keen to obtain feedback and as a “thank you” for completing and returning their holiday questionnaires, our customers are automatically entered into our annual prize draw, with the prize being a 7 night holiday in The Gambia.